For any of you who may have come across the much celebrated TV series Mad Men, the days of suave smoking, cocktail drinking advertising executives are well and truly in the past. At the apogee of the Madison Avenue advertising firms, clients eager to get ahead would queue up to hear the words of wisdom of a handful of men who dominated the burgeoning advertising industry. With less gullible consumers today that have grown wise to the likes of smoking Medical Doctors recommending menthol cigarettes for sore throats, advertising has had to adapt to a changing society, be it savvier consumers or adapting to and exploiting new forms of popular media. The latest development in mass media advertising is Social Media that has sprung from the internet revolution thanks to such websites as Facebook, Twitter and Snapchat that now form an open forum where companies are eager to promote their products and services to targeted consumers of all ages and social backgrounds. Although this phenomenon makes targeted automotive advertising much easier with the sheer volume and quantity of readily available metadata, it also opens up the field to equally internet savvy advertising agencies that specialize in such things. 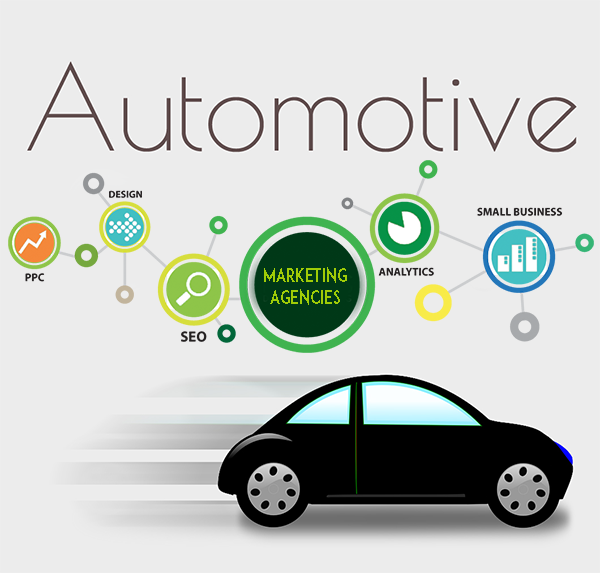 Does your online automotive business require an automotive marketing agency? Many emerging Automotive Ecommerce sites rely entirely on their in-house ability and knowledge to take care of their marketing needs and online advertising campaigns. However once they reach a certain size and volume of sales, it becomes necessary to call in the professionals and partner up with a reputable advertising agency to assist in their continued growth. Visit Web Shop Manager in Vegas at the SEMA Car Show! Waking up one morning and deciding that you need an advertising agency is of course not enough research and preparation to ensure you make the right choice. A degree of experimentation is often required. While it is the job of the agencies to convince you of their merit, it remains the ultimate choice of the decision maker to make the final call in choosing the advertising agency. So what do you need to know to make the right choice? Which automotive advertising and digital marketing agency is right for you? Before approaching any marketing agencies, it is essential to develop a detailed plan of what you need and what you expect from your marketing partner. You should avoid any impulsive decisions at all costs. It is important to consider your marketing agency as a long term business partner that is going to form part of your executive team driving the business forward. Visit Web Shop Manager in Orlando at the AimExpo! 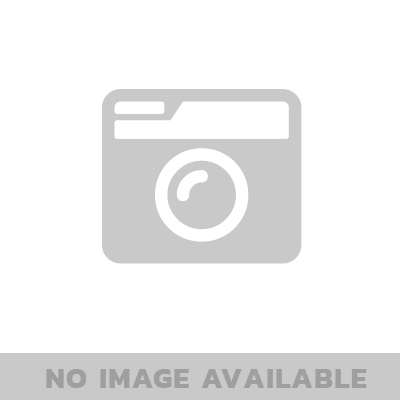 As a specialist in the automotive parts industry, the team here at Web Shop Manager is confident in recommending Spork Marketing and also Hedges & Company. We suggest that you benchmark their offering against other agencies, as they focus solely on the digital marketing of automotive parts Ecommerce websites. They specialize in website marketing, content marketing and PPC Ad management. They also utilize and maximize the benefits of Social Media marketing to its optimal point. They also master CRO (Conversion Rate Optimization) which they consider to be a powerful marketing tool when used properly. Finally, they also offer web development and design services to further assist their clients to maximize sales.